The fall season brings rainy, cold weather and shorter days; and as horrible as that may sound, there are things homeowners can do in order to bring some much-needed warmth and joy into their lives this time of year. Here are seven fun reno projects for you to try this fall, as well as some very important safety reminders to take before starting each one. Most people think injuries while renovating are unfortunate accidents, but in fact they’re almost always preventable. 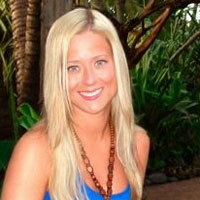 We tend to hear horror stories from friends and family but never think it could happen to us. The truth is, no one is immune to accidents—about 47 British Columbians are injured every hour—but having the right attitude dramatically reduces any risks. By being aware of what could go wrong and taking steps to make sure it doesn’t, you’ll be able to complete these reno projects safely and enjoy the fruits of your labour. Autumn is perfect for preparing your home against the onslaught of winter’s chilly days and freezing nights. When your home is not properly insulated, precious heat seeps out, which leads to higher energy bills. Think of it as outfitting your house for the winter. Insulate everything from tiny gaps between doors and windows to the roof and walls to keep your house warm and cozy. Safety reminder: If you live in an older home built before 1990, there’s a possibility that asbestos may be in your walls. Exposure can result in the fibres being trapped in your lungs, eventually causing serious diseases. Take extra care when removing or replacing boiler, furnace and pipe insulation, floor tiles and window putty. If you suspect the presence of asbestos do not remove it yourself. Contact an insured professional right away, who can have the asbestos removed properly and safely. 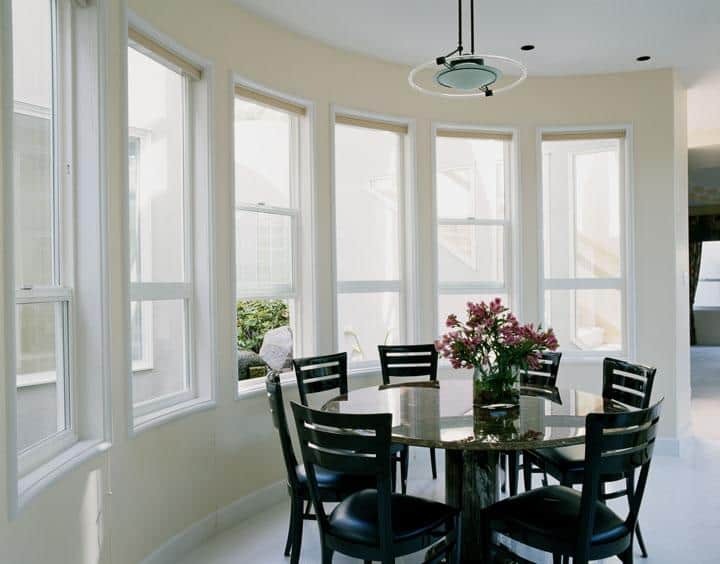 Simply replacing your windows can have a significant impact on your home and finances. Single-paned windows are inefficient at retaining heat. As the weather gets colder, replacing them with doubled-paned ones will be more effective. For some extra panache, switch up the drapes after you install the windows. 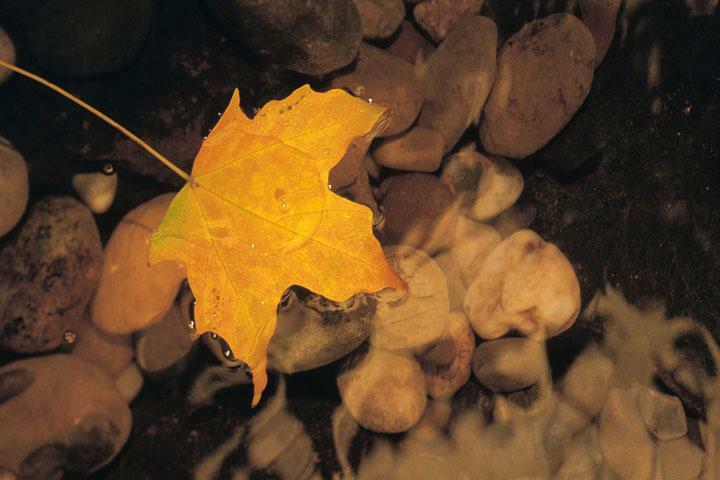 Even a small change such as colour (a warm gold) can help your home transition into autumn. 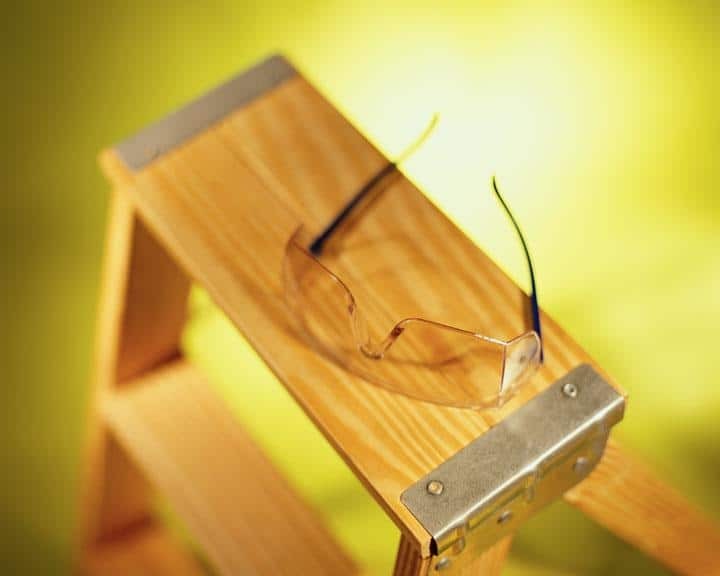 Safety reminder: Wear safety glasses to protect your eyes in case the glass drops and shatters. 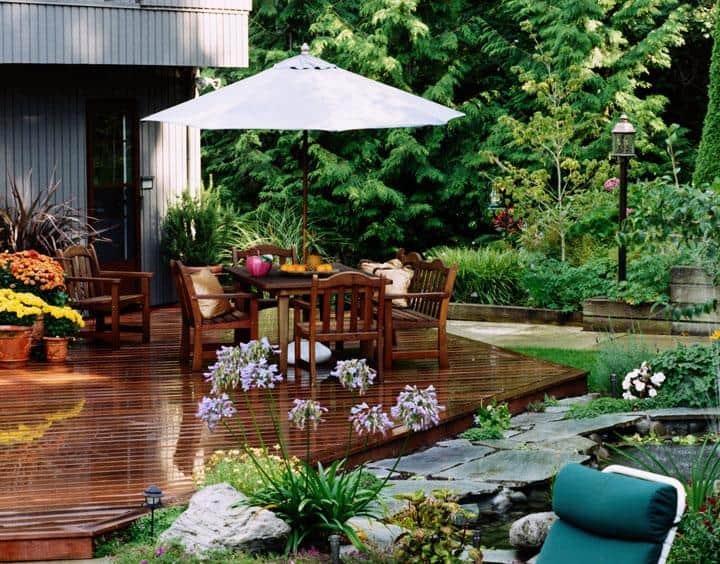 Summertime means a plethora of backyard barbecues and a ton of wear and tear on your deck. By the end of summer, the deck will need some heavy TLC. Dislodge any debris with a pressure washer before applying a seal or stain to protect the deck from the cold and wet weather. Choose a clear, autumn day for application to ensure maximum drying time. Safety reminder: Beware of shock hazards and always wear closed-toed rubber-soled shoes, such as boots, when pressure washing. Autumn is ideal for painting your walls, as it’s too humid to dry properly in the summer (splotchy walls) and too cold for proper ventilation in the winter (longer drying time). Painting is strenuous enough so if you paint in the fall, you won’t risk heat stroke as well. You can also freshen up the oft-overlooked baseboards to brighten the space. 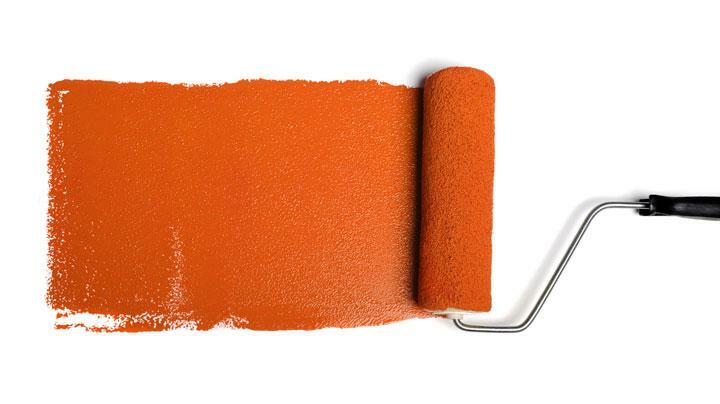 Safety reminder: Paint fumes can be overwhelming. Ensure the space you are painting is well ventilated and stop immediately if you feel dizzy. Nowadays you can pay with your watch, so why not have a thermostat that self-regulates based on your activity? Smart thermostats use sensors that track your behaviour to ensure your home is always at the optimal temperature for comfort and energy conservation. Installing a smart thermostat before winter hits helps you avoid wasting heat and save money on your power bill. 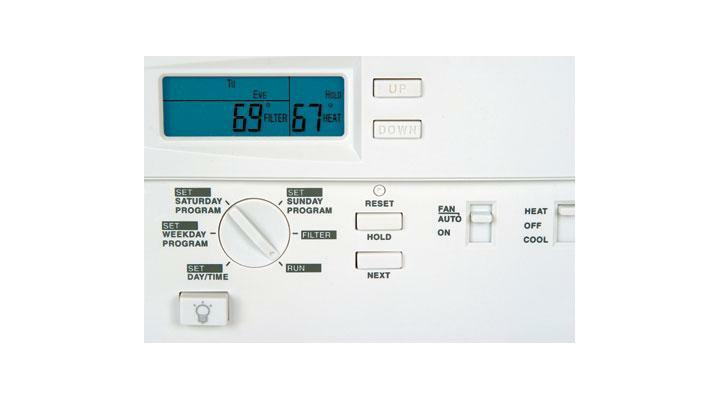 Safety reminder: Even though it has low voltage, turn off the power source of your existing thermostat before you start any replacement work. Along with cooler weather, fall begets earlier sunsets, which means it gets dark much faster. Installing exterior lighting nicely accents certain features of your home, such as your porch or front door. Choosing motion-censored lights are helpful when you’re rummaging around for your keys in the dark. 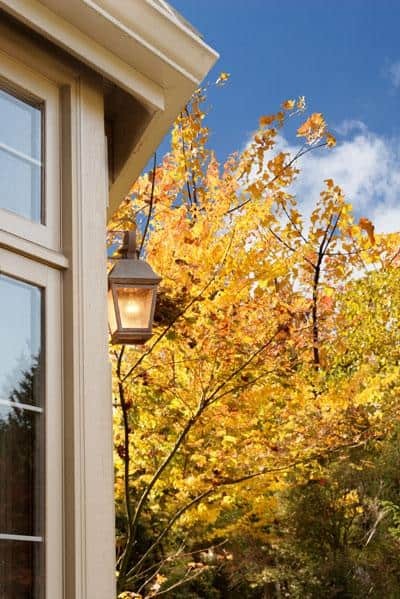 Installing stake lamps along the walkway increases both your home’s curb appeal and safety. Safety reminder: Falls from ladders are one of the leading causes of injuries to construction workers in British Columbia. Make sure you use the right ladder for the task, and that you’re securely anchored. Imagine how wonderful it would be to step into a toasty bathroom every morning. 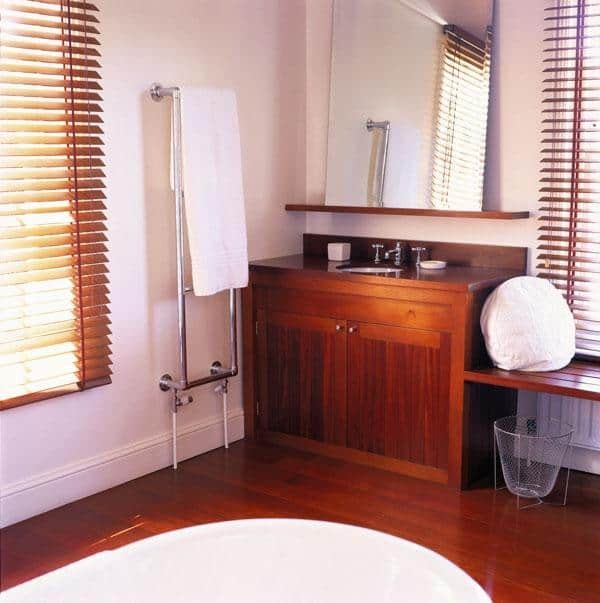 Heated bathroom flooring is a bigger project to take on but adds immense value to your home while saving you money. Heated floors use less energy than traditional heaters and you can program it to turn on only in the morning. The tiles also retain heat long after they’re turned off. Safety reminder: This project will involve lots of intricate tile cutting so make sure you have a good pair of gloves and goggles to protect yourself from sharp tools and potential flying debris.